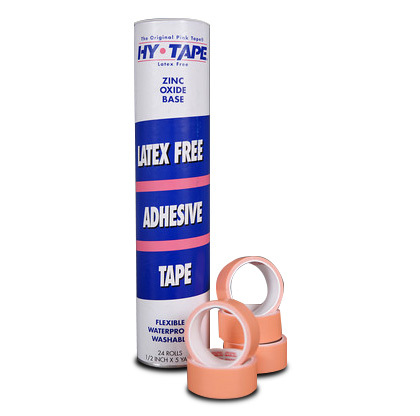 Hy-Tape rolls are available for purchase in various widths and multi-cut hospital tubes. We’ve maintained the highest standards in order to ensure that hospitals, clinics, caregivers, and most of all, patients receive a quality product that meets exceeds their needs. Every roll of tape and product we produce has the same unique qualities for a full range of applications. Our tape rolls come in a variety of widths and formats.